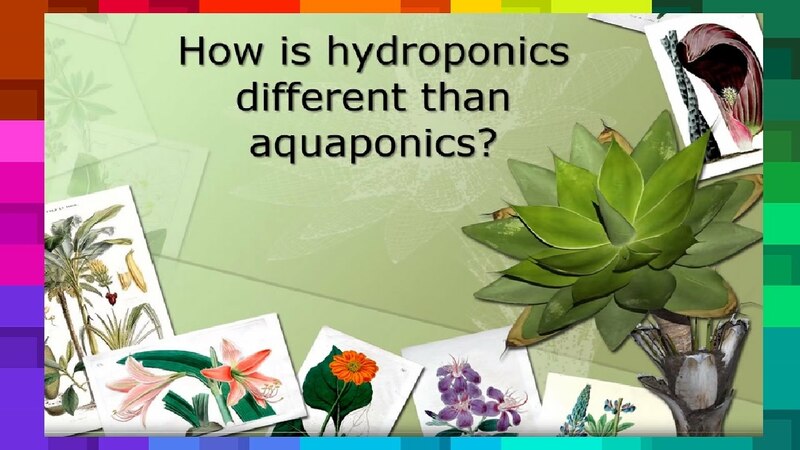 Welcome To A Easy To Understanding Explanation On The Difference Between Hydroponics and Aquaponics System. Have a nice time learning. Thanks for Your Kind Support. 🌈🍀🌸Towards Better Understanding Of Technology For Food Growing.